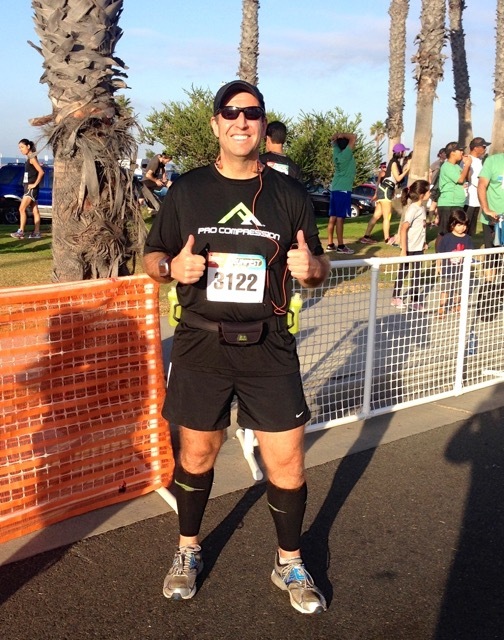 Sandwiched between last week’s Long Beach Half Marathon and next week’s LA Rock ‘n’ Roll Half Marathon was today’s Santa Monica RunFEST 10K (formerly known as the Santa Monica 5000). After my less than stellar showing at Long Beach, I was hoping to rebound during this 6.2 mile jaunt around Santa Monica. Thumbs up in Santa Monica! In short, I was quite happy with today’s race. The weather was perfect and I got a chance to chat up a few people before the race. Now I wasn’t feeling 100% before the race; my stomach felt a little rumbly and I didn’t get as much sleep as I would have liked the last two nights. But once the horn went off and I cranked up the tunes, I managed to put my rumbly tummy out of my head. Now while I was just hoping to have a fun run, I did have some time goals in the back of my head (damn that competitive side of me). First off, I wanted to see if I could better my Santa Monica 5000 “best” time of 58:57. And in the deep recesses of my cabeza, I was thinking maybe I could even top my 10K PR (56:56) set at this year’s Peachtree Road Race… or perhaps even break the 9:00 min/mile mark for a 10K. So, for mile 1 I went out at a nice clip (8:40 min/mile). But I quickly deduced that this pace was probably something I wasn’t going to maintain today for the entire 6.2 miles. As a result, I stepped off the gas for the next 3 miles, slowing my overall pace to 9:30. But things changed at mile 4 as I made the turn for home. You see, miles 2-4 of the course had a little hidden secret. It was a subtle uphill grade. Not too big; just a 200′ gain over the two miles. But once I made the turn at mile 4 and headed back along the same stretch, I felt energized and could sense that I was now running downhill. So, I picked up the pace and managed to shave some seconds off of my pace. My fastest mile of the entire race was the last mile (let’s hear it for negative splits). 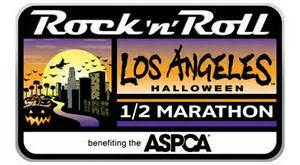 Next up: LA Rock ‘n’ Roll! In hindsight, I possibly could have even gone faster, but I didn’t want to risk pulling something (especially with my upcoming race schedule). In the end I finished with a 57:29 time (9:15 min/mile pace). Not a 10K PR, but a very satisfying result nonetheless. Now on to LA Rock ‘n’ Roll next week. 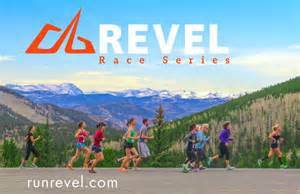 P.S.- I’ll post my formal review of RunFEST on Tuesday, as tomorrow I’ve a really cool giveaway happening. Check it out! 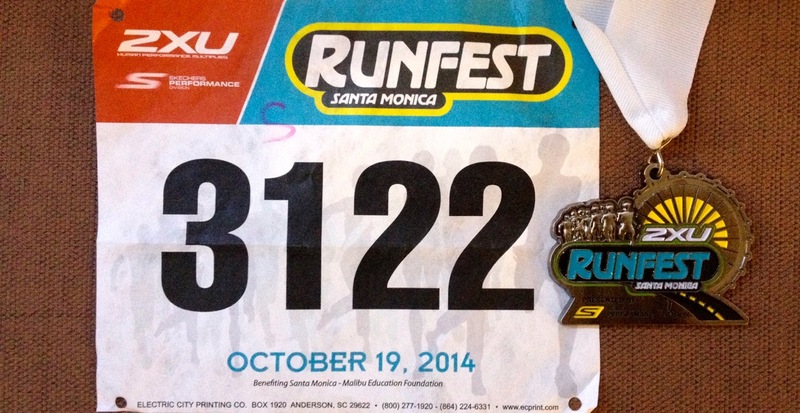 Posted on October 19, 2014, in The Race "Experience" and tagged Santa Monica RunFEST. Bookmark the permalink. 2 Comments. Nice job, Scott! Maybe we’ll cross paths next weekend. Thanks. And that would be cool. I’ll be hitting the expo on Friday early. Otherwise we can plan to meet up on raceday (I plan to get down there early taking the Metrorail).